Anticipating lengthy holiday or winter-weather travel delays? Then you should have some exciting titles on hand to make long waits fly by. Here are some of the best new books to read this travel season, whether you’re a paperback person or e-book addict. 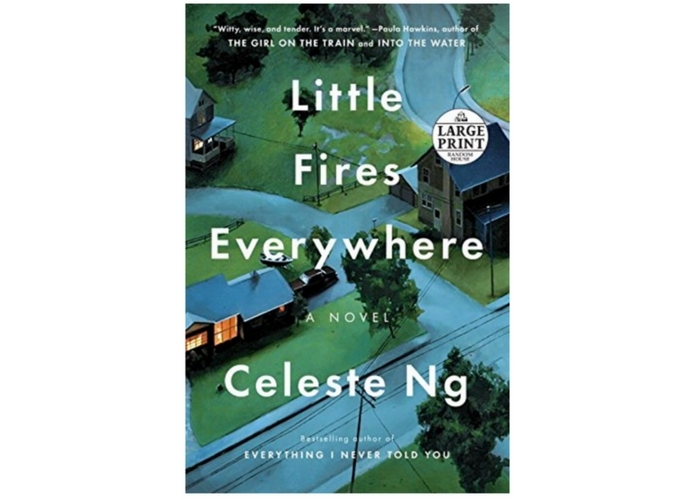 A New York Times bestseller from the author of the wildly popular Everything I Never Told You, Celeste Ng’s new novel Little Fires Everywhere tells the tale of a suburban family, a Chinese immigrant mother, and a custody battle that divides an entire town. 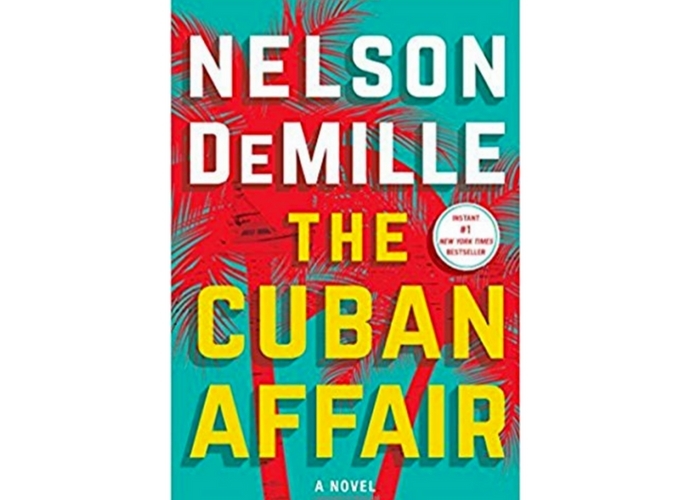 At the peak of the Cuban Thaw talks between Havana and Washington, D.C., a cash-strapped war veteran in Key West agrees to sail a Cuban-American exile and his granddaughter back to the island. They aim to retrieve the millions he hid during Castro’s revolution—but the stakes are as high as the reward. Looking for a page-turning trilogy of books to read? 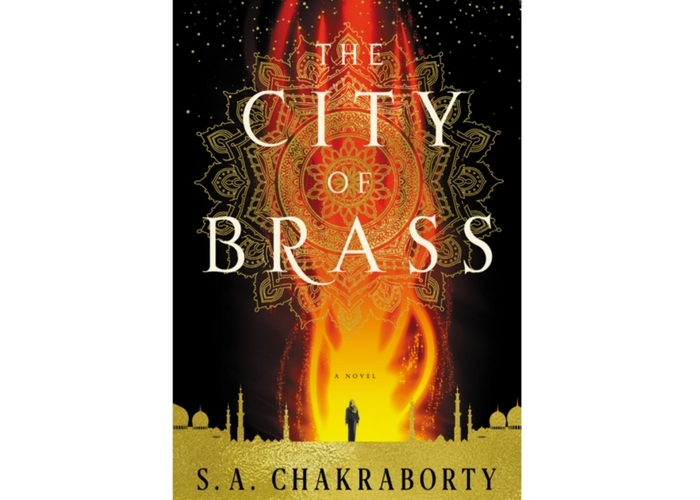 The first of three upcoming novels, City of Brass takes readers to 18th-century Cairo and beyond, where a con woman’s faux healing and palm-reading powers send her on a perilous journey to a fantasy world. 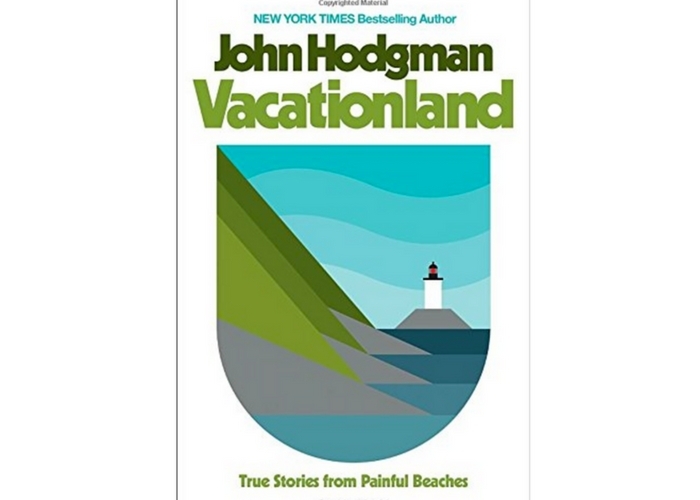 Former Daily Show comedian John Hodgman takes readers on a lighthearted and self-deprecating journey of laughs through the foothills of Western Massachusetts where he grew up, along the rugged coastlines of rural Maine where he vacationed, and to the corners of his mind to ponder middle age and life’s oddities. 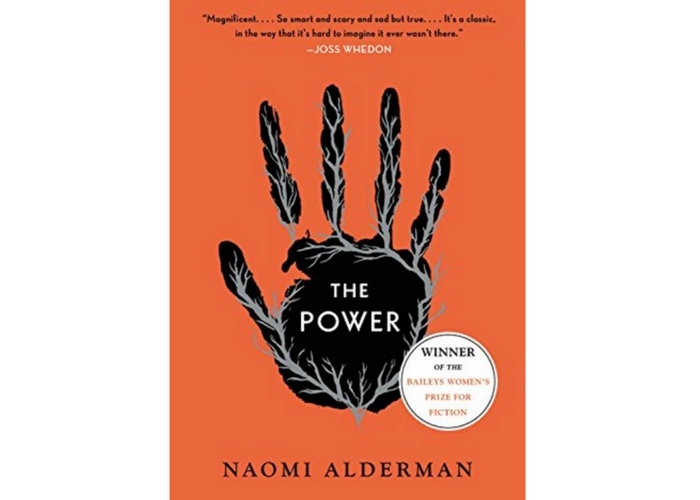 The winner of the 2017 Baileys Women’s Prize for Fiction, The Power is a timely dystopian story about teenage girls who suddenly acquire the ability to produce electrical charges, turning the tables on young men who must now heed warnings to protect themselves. 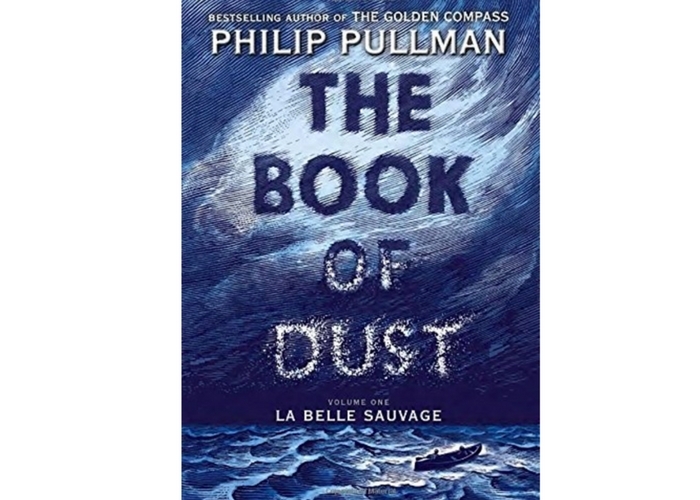 Long after writing The Golden Compass and its two accompanying His Dark Materials installments, Philip Pullman is again getting rave reviews for a new companion trilogy of fantasy novels: The Book of Dust. The first installment, La Belle Sauvage, suits young adults and older ones alike with tales of good and evil that incorporate witches, daemons, prophecies, and the aurora borealis. 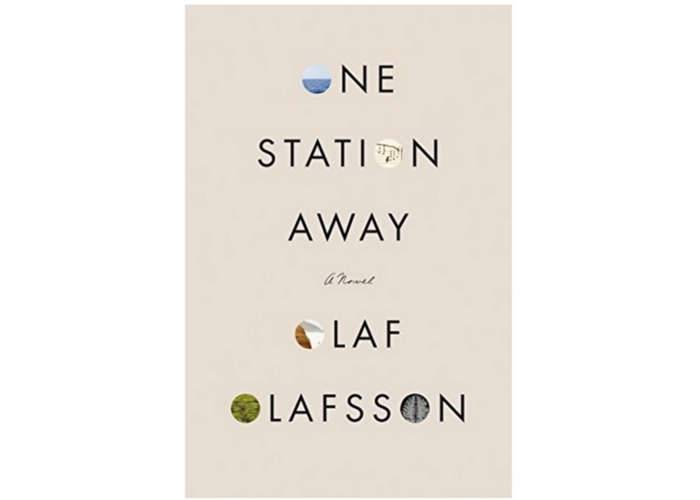 Icelandic author Olaf Olafsson’s newest novel binds the stories of three women—a mother, a former lover, and a comatose patient—through the New York neurologist they all influence. 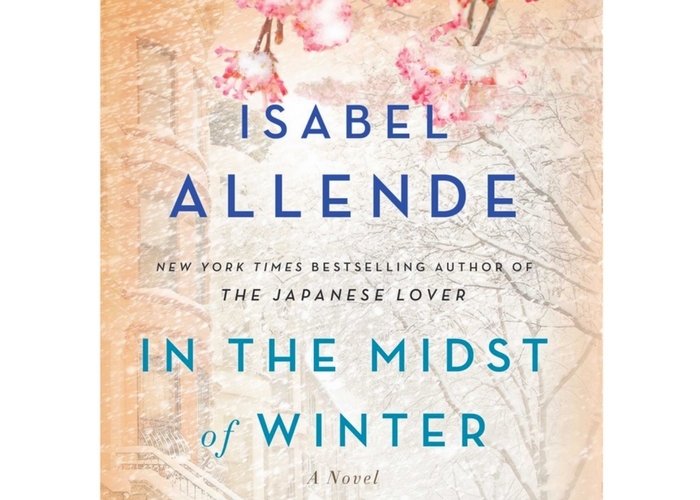 The suspenseful drama is both a family tale and a love story about life and death, making it a universal page-turner. Travel from modern-day New York to 70s-era Chile and Brazil in this love story between an undocumented Guatemalan immigrant and an American human rights lawyer. Each are challenged with helping the other through the winters of their lives. Yes, that Tom Hanks. 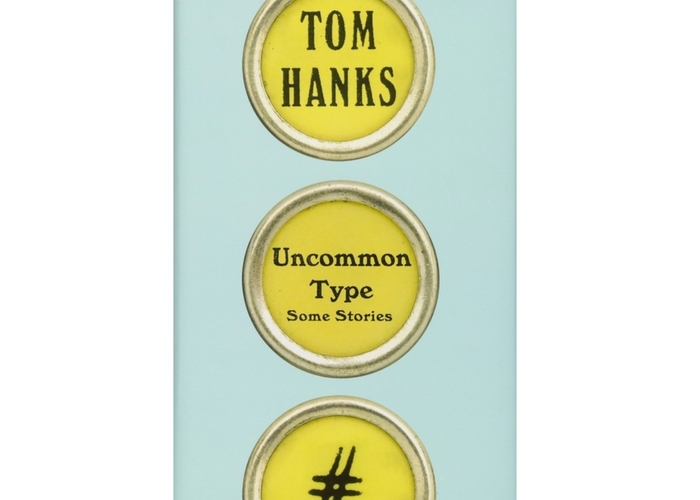 Decide if the Oscar winner is as talented a writer as he is an actor by reading his first book: a collection of 17 short stories all involving antique typewriters—which Hanks avidly collects. 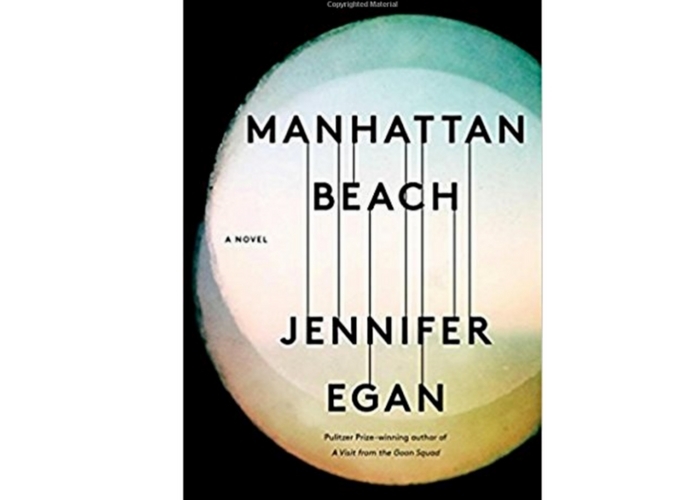 From the Pulitzer Prize winning author of A Visit from the Goon Squad comes a historical fiction thriller about the World War II-era women who took on dangerous jobs like the ones in Brooklyn’s Naval Yard, where Anna, the first female ship diver, is also struggling to uncover her absent father’s complicated past. Like pictures and science, or have a kid who does? 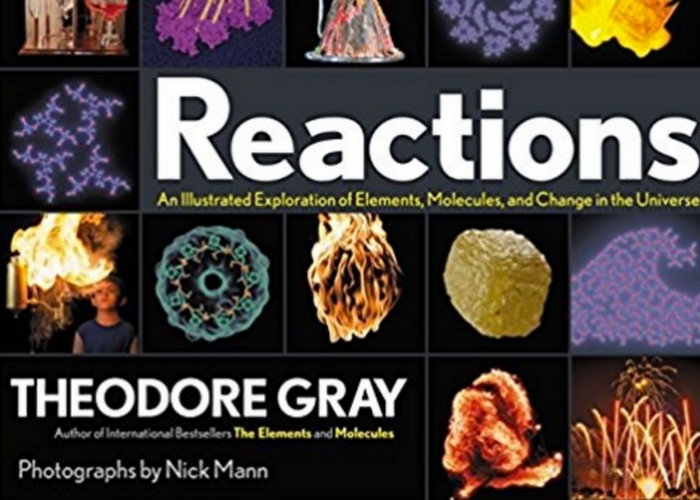 Reactions follows Gray’s The Elements and Molecules as a scientific and photographic exploration of the universe, organized by type of reactions including “Fantastic Reactions and Where to Find Them,” and “The Need for Speed”—which include reactions of ignition, weather, and fire.